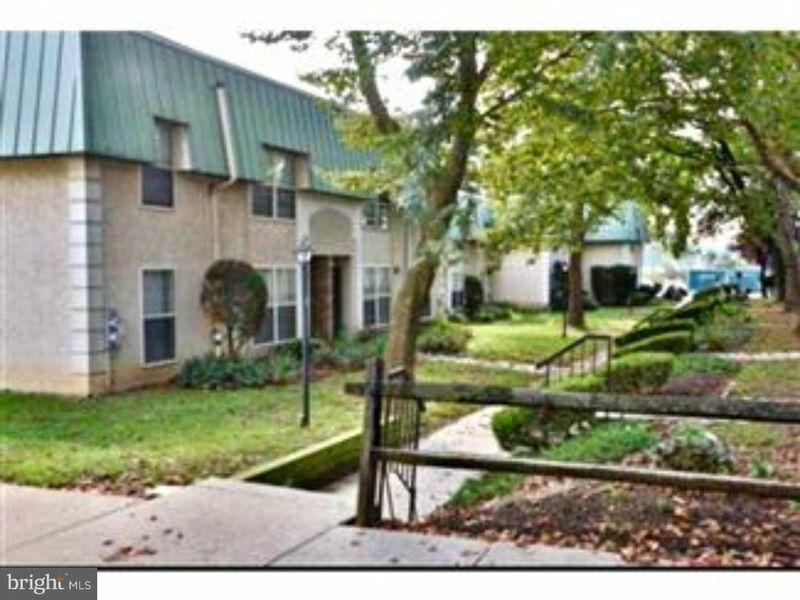 Unique and affordable opportunity to own a 2 bedroom, 1-1/2 bath condo. Tons of storage. Main bedroom has 2 walk-in closets. Close to transportation, schools, and shopping. Enjoy a short stroll to the association pool or a nearby playground. Needs cosmetics and updates.